The Kendall Sling Stacking Armless Lay-Flat Chaise by Telescope is sweet and simple. 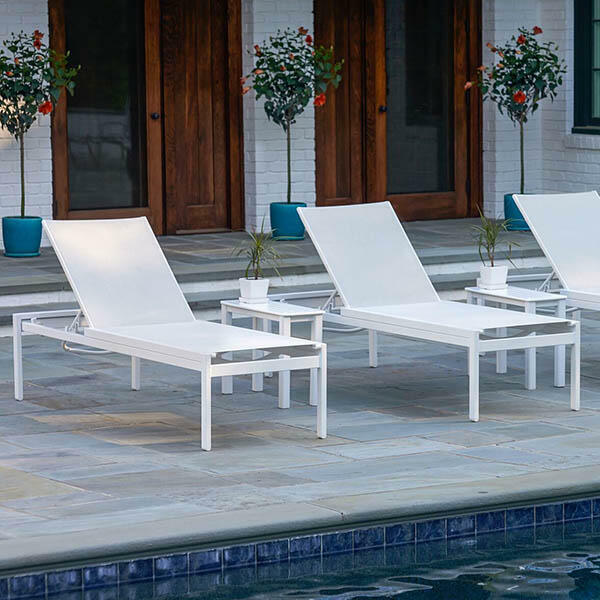 Built with Telescope’s superior quality and materials, it has a simple design, is simple to store, requires very simple maintenance and is simply the ideal choice for poolside relaxation. 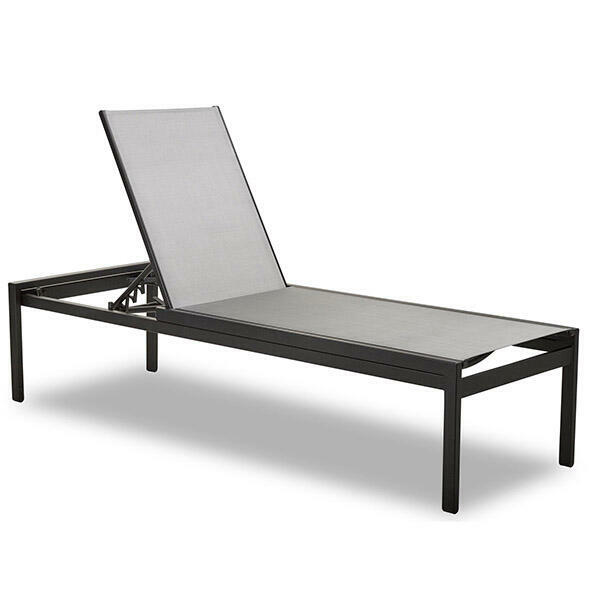 The Kendall Chaise is comfortable, with Telescope’s Trademark sling and it offers the option to lay-flat; anyone who has ever wanted to lay face-down on a chaise knows how important this feature is! 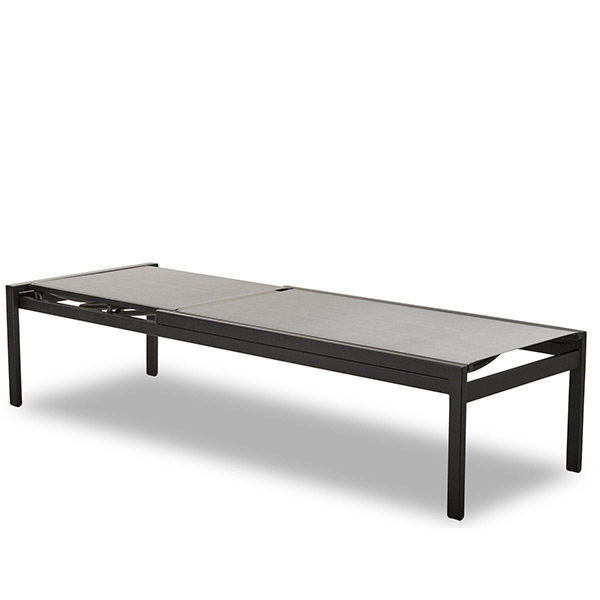 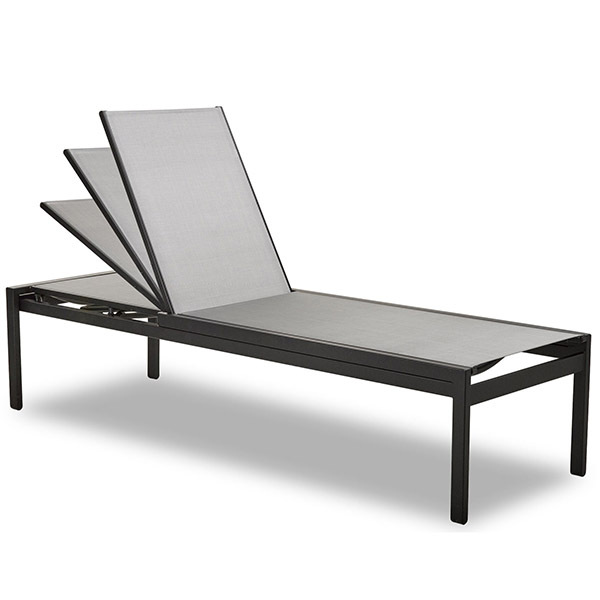 The Kendall Sling Stacking Armless Lay-Flat Chaise is available in your choice of powder-coat finishes.